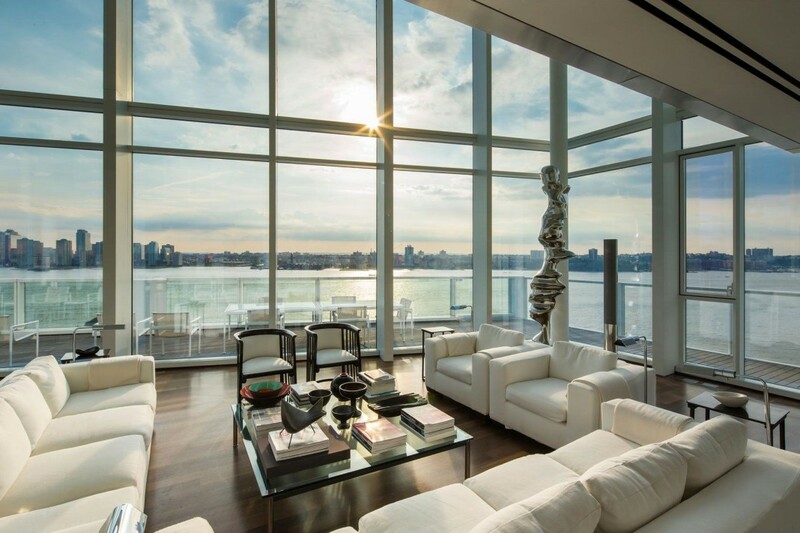 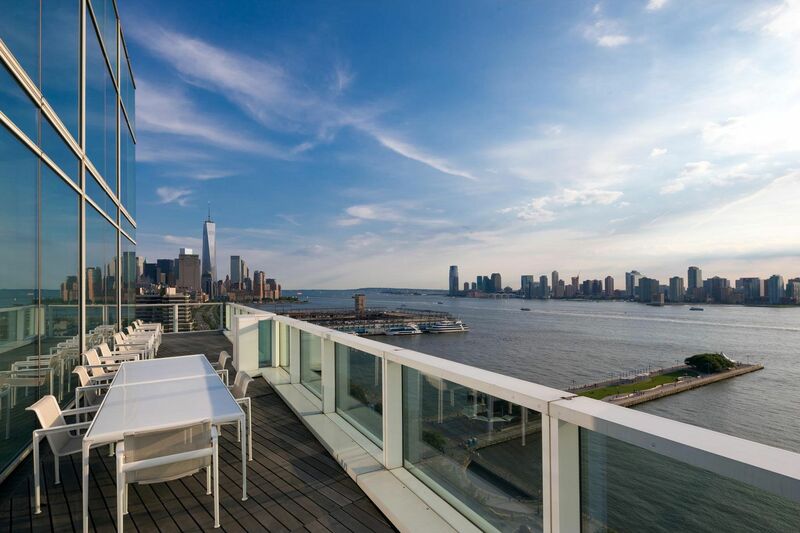 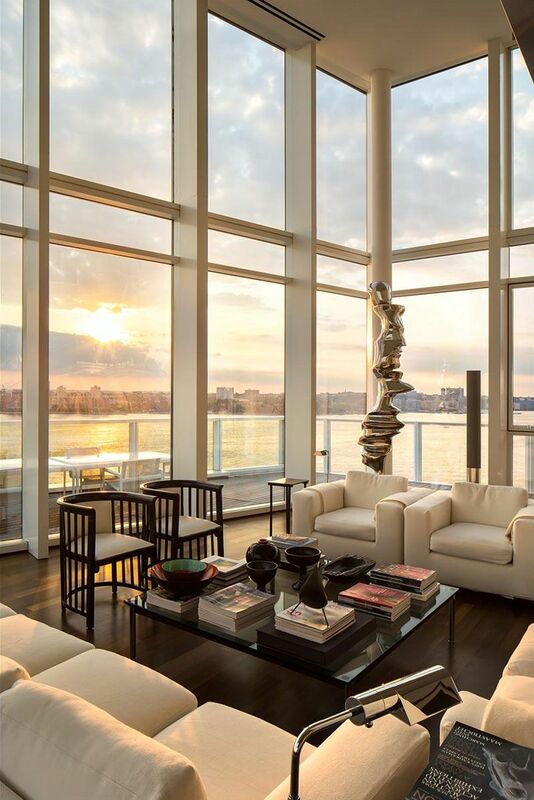 Designed by internationally acclaimed Pritzker Prize-winning architect Richard Meier, 165 Charles Street is his third and final residential tower built on New York City’s coveted Hudson River. 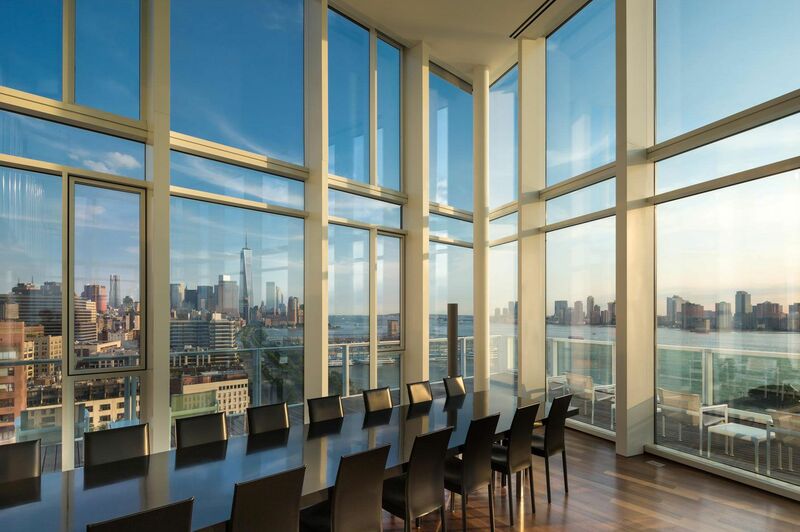 An iconic modern day landmark with fully finished interiors designed by Meier himself, the building was winner of the New York Chapter of the American Institute of Architects 2005 Housing Design Award; a true testament to the quality and craftsmanship of Meier’s work. 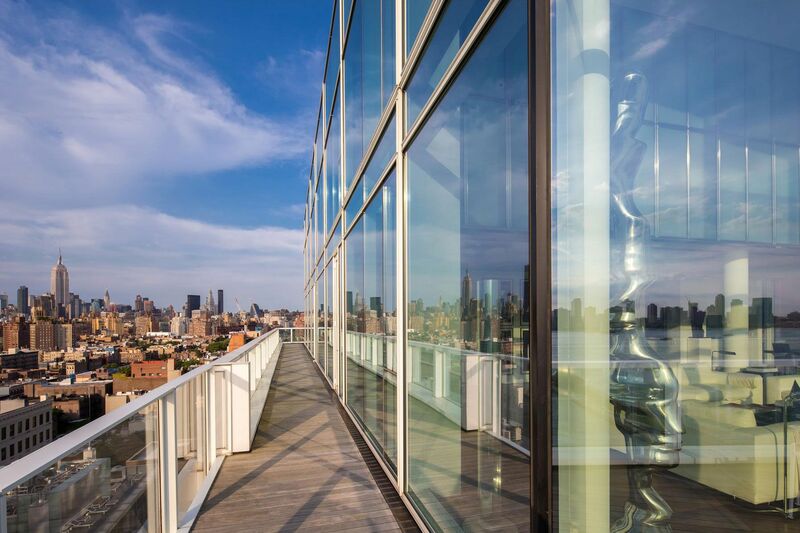 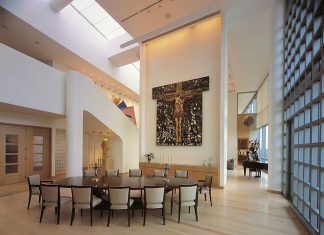 Now for the first time, the penthouse, an exceptionally stunning trophy property, is being offered for resale. 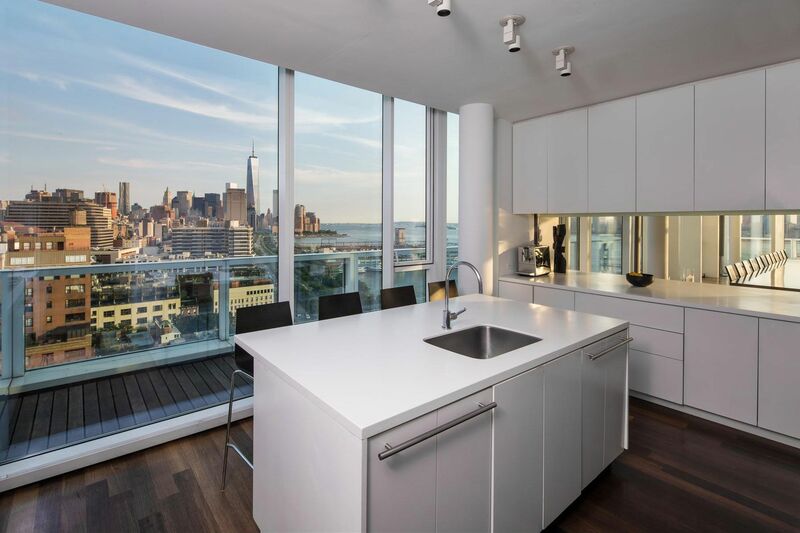 165 Charles is a 16 story 27 unit full-service luxury condominium completed in 2005. 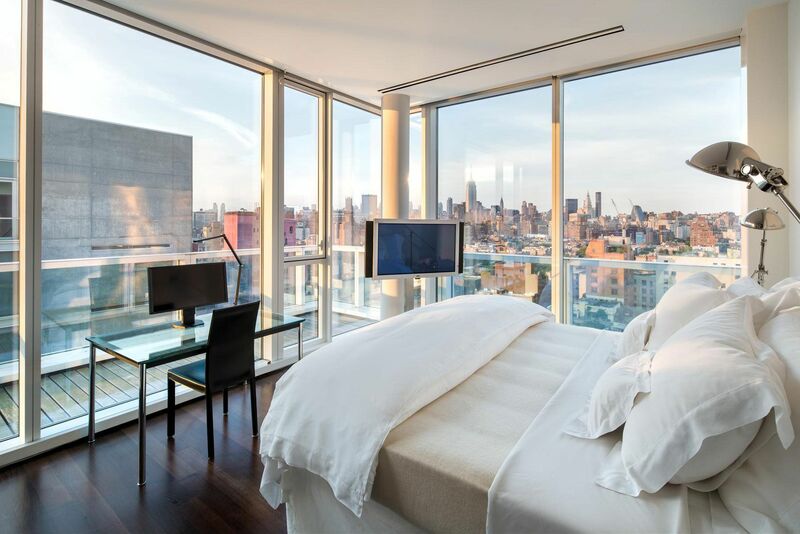 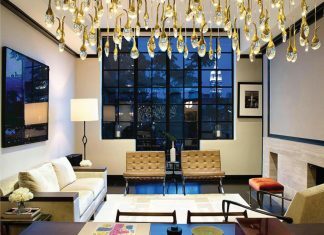 Amenities include a 24-hour doorman and concierge, a fully equipped fitness center, a professional screening room and a residential lounge. 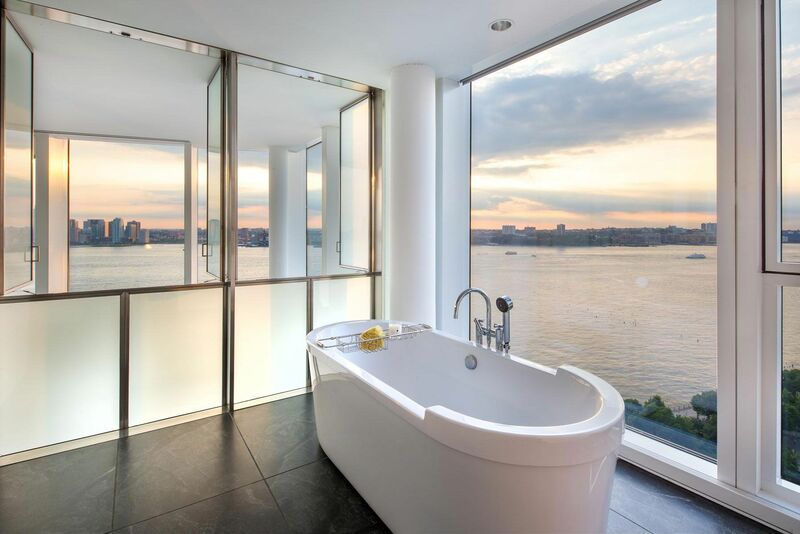 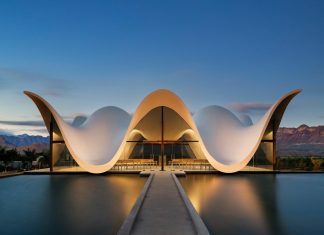 There is also a 50-foot infinity-edge pool located in a double-height atrium. 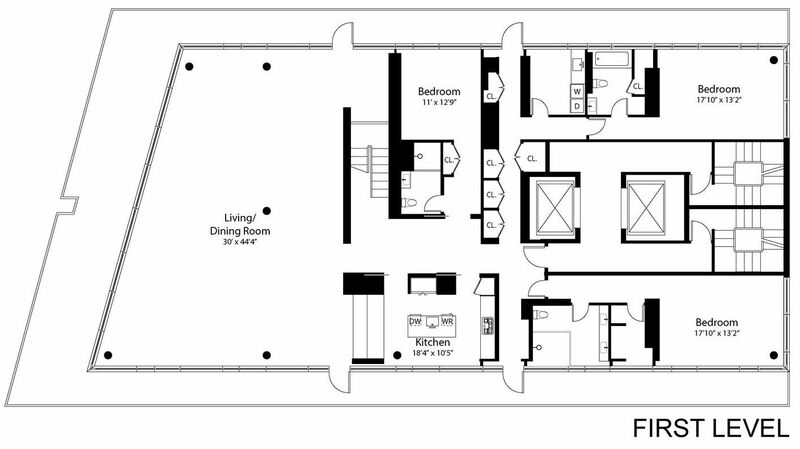 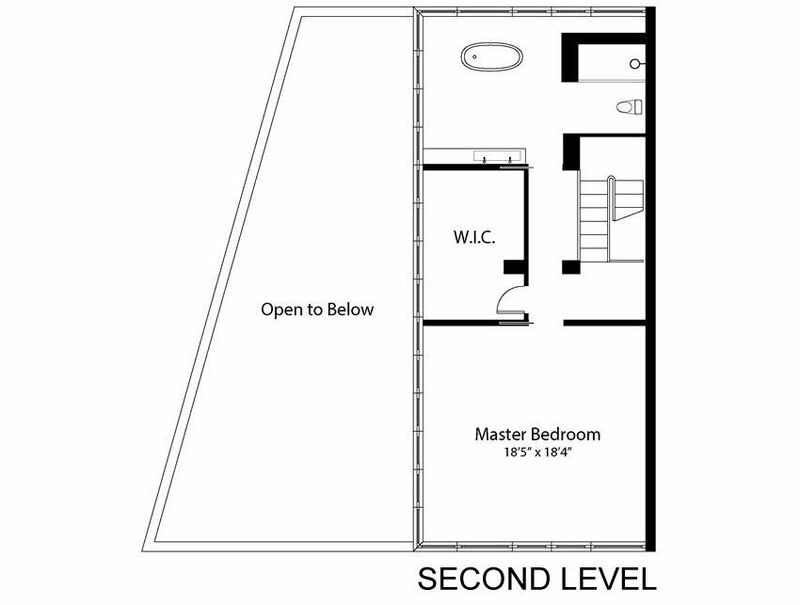 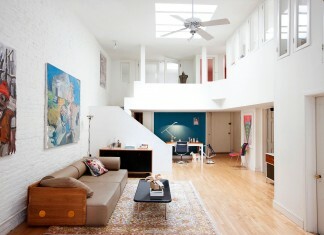 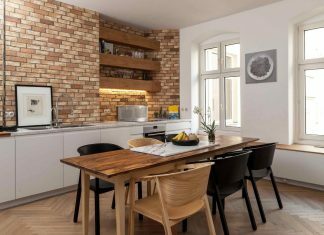 A private temperature-controlled wine storage unit and a large individual storage bin come with this apartment.